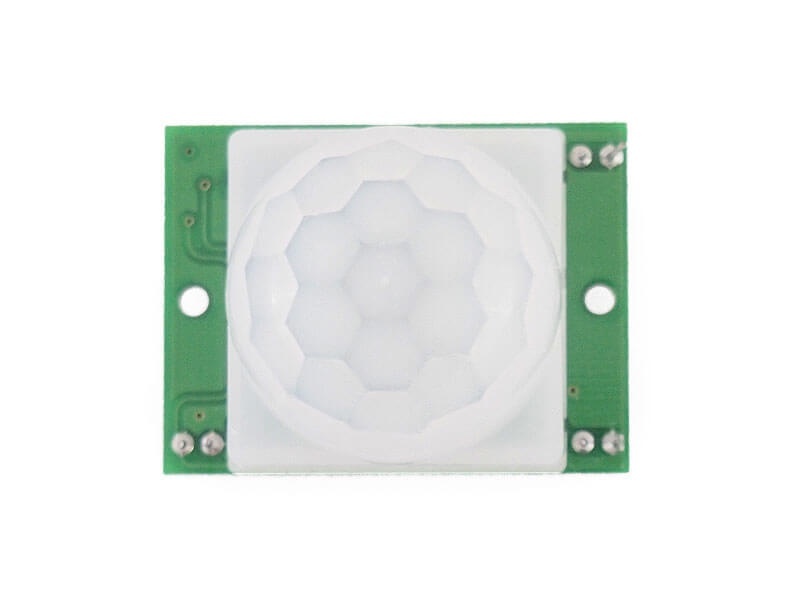 This PIR / Motion Sensor can be used to detect movement or motion within the range of 7m. After every detection, there is a blocking time of 2.5s default (adjustable). During this period, the sensor will not respond to any movement or motion. 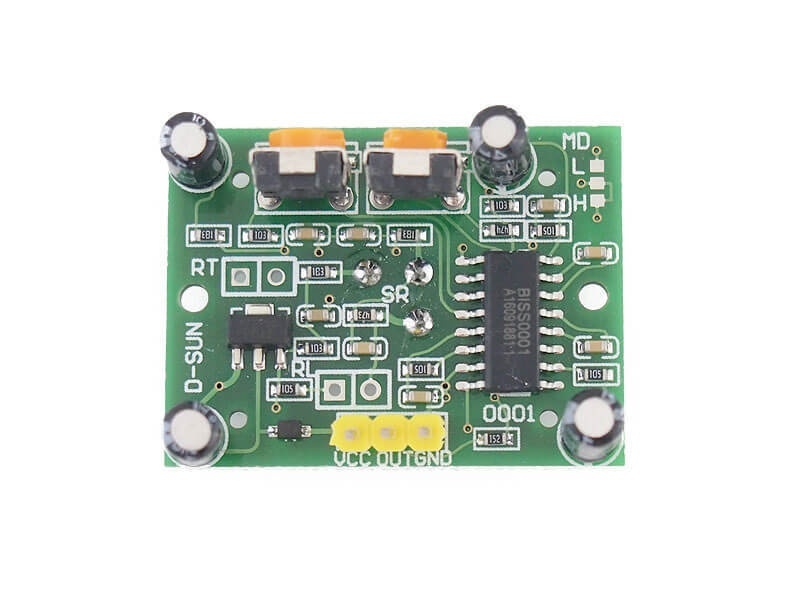 The sensor has an operating voltage of 4.5 - 20V, and only consumes 50uA when in "sleep" mode, which is perfect for battery operating devices.